Jared McKiernan posted on Twitter how he is not happy with the new Google mobile search results interface. 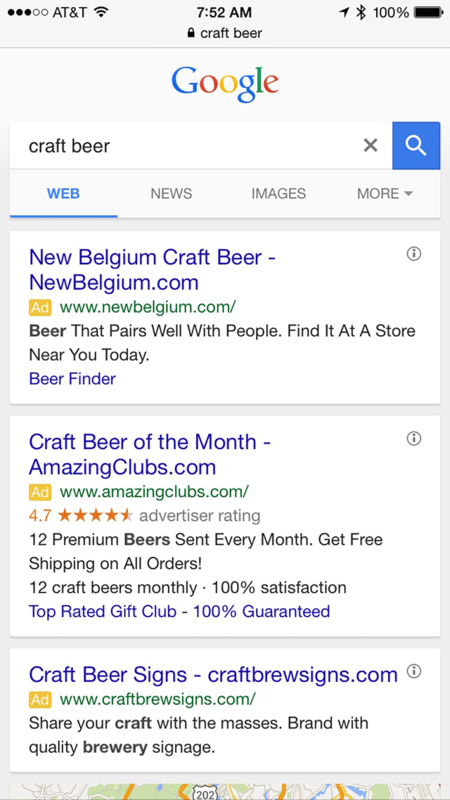 The new look, with the larger search box, leaves only ads at the top of the page, without any organic results. This is a screen shot I took on an iPhone 6, as you can see, there are no organic results in first view. Scrolling down, it will take you to a local map and then finally if you keep scrolling, you will see organic results. Jared said, "I like how this new-ish search box takes up a ton of space and puts all these ads right in the prime viewing area." Aaron Wall of course chimes in saying, "only way to increase the ad density from there would be interstitials or pop ups."